Play team building games in Arkansas with The Go Game. Experience our renowned, technology-driven, team-building scavenger hunt in Arkansas. Play on smartphones in Little Rock or somewhere new - we'll customize a new game just for you. What a State! That's what Arkansas's motto says, and that's what you'll say when you bring The Go Game to a town near you. We've run games in Little Rock, where there are more statues than you can rub your belly at. Or you can try us out in Fayetteville, where we'll be more popular than the Clintons. With The Go Game there's no need to head across the border to Branson! 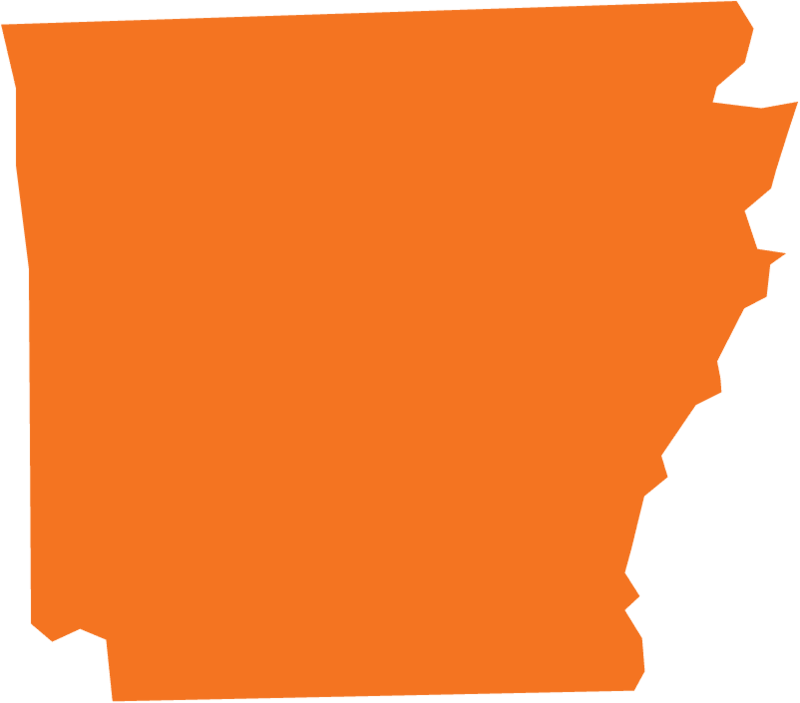 Don't anger those razorbacks… keep your dollars in state by picking up the phone and booking an event today.